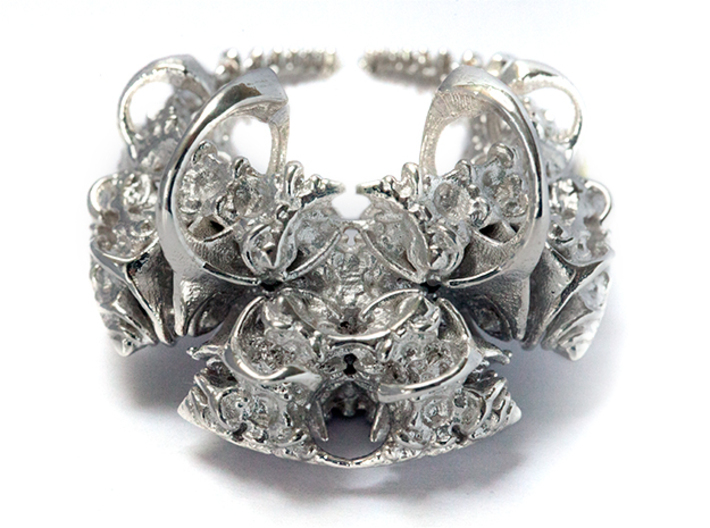 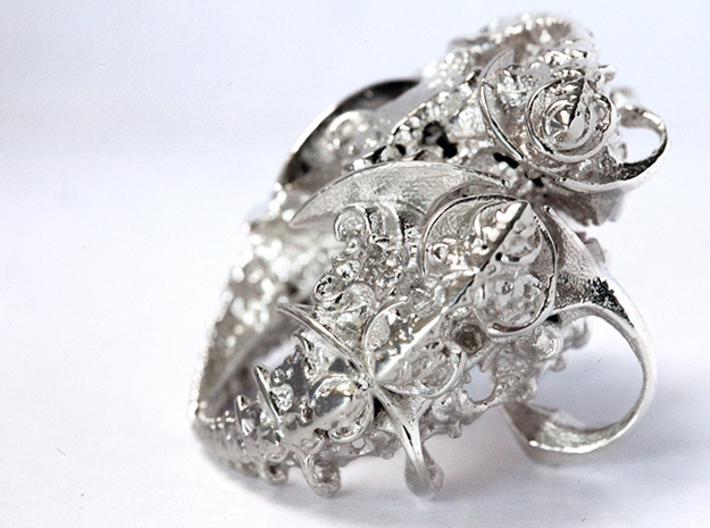 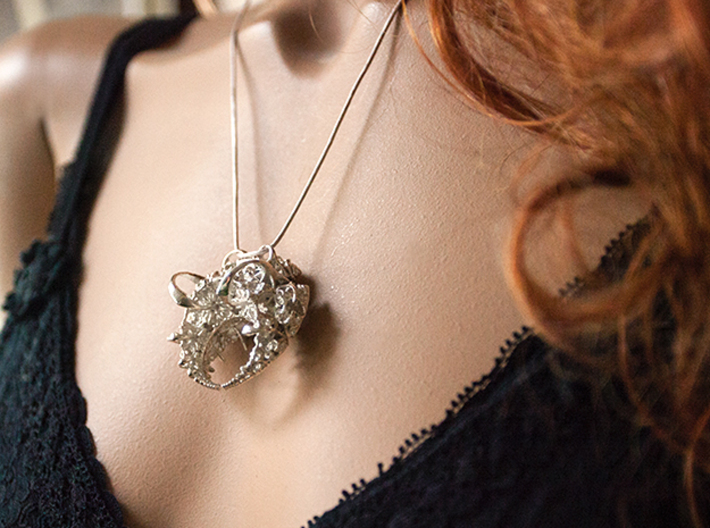 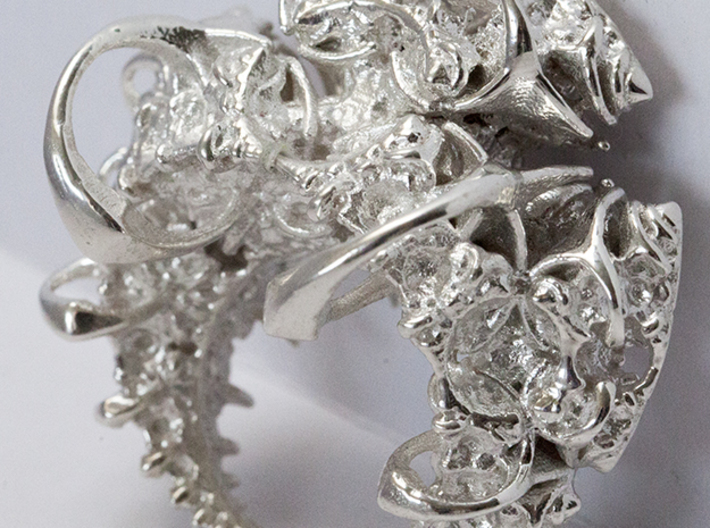 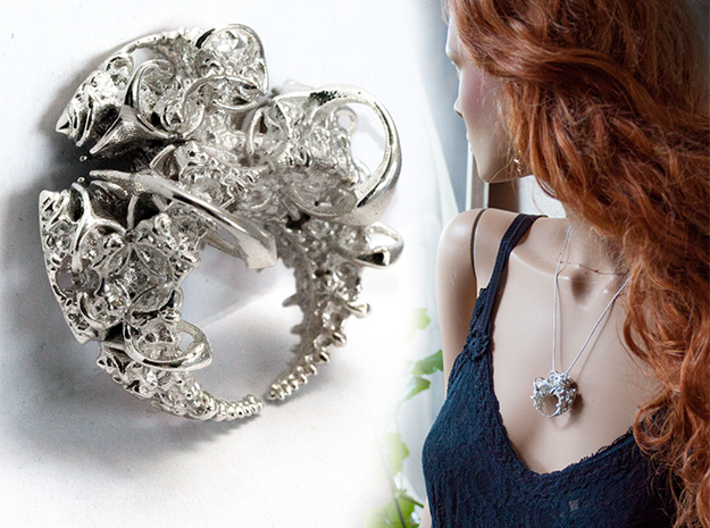 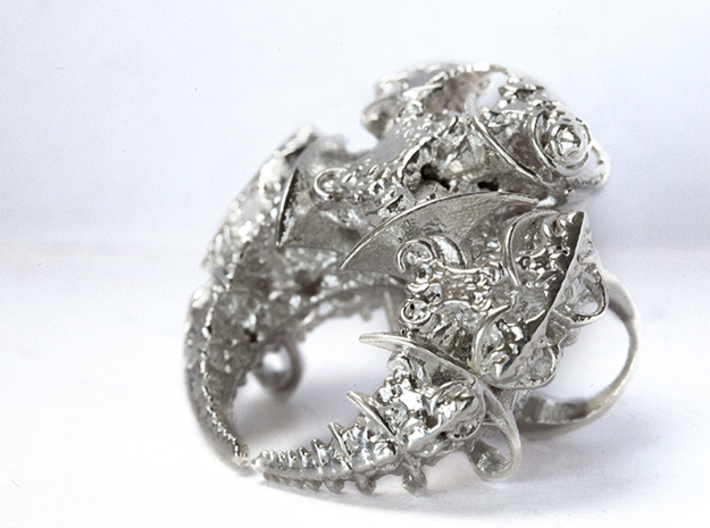 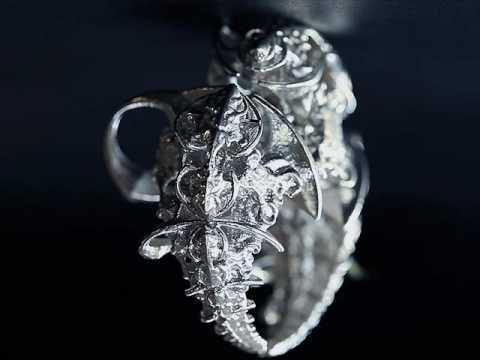 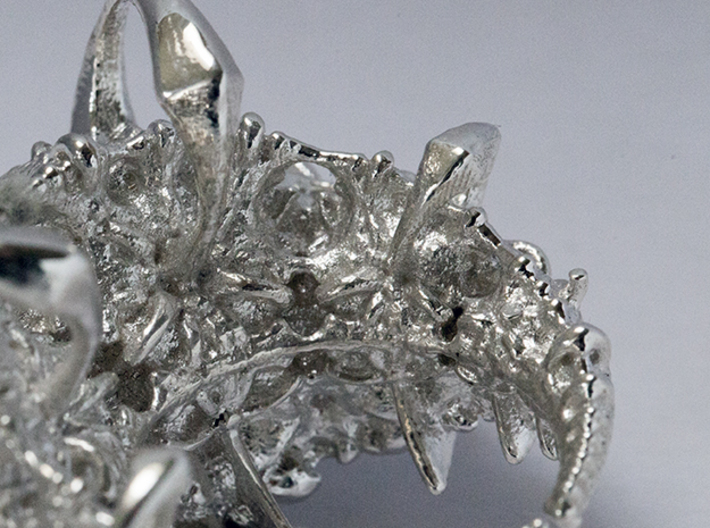 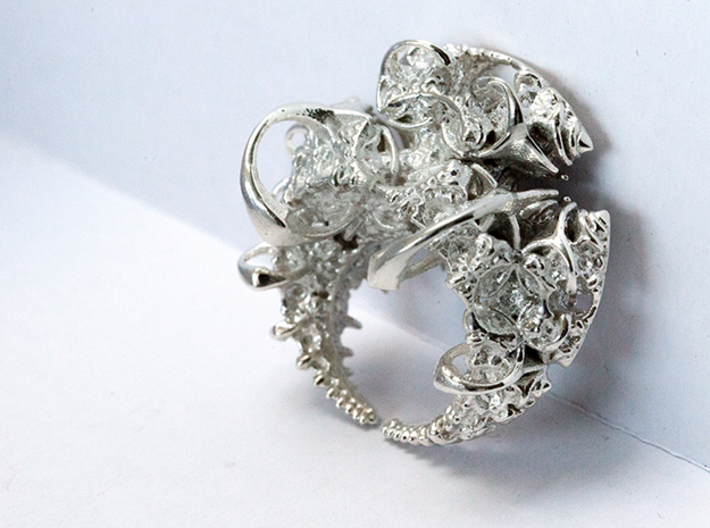 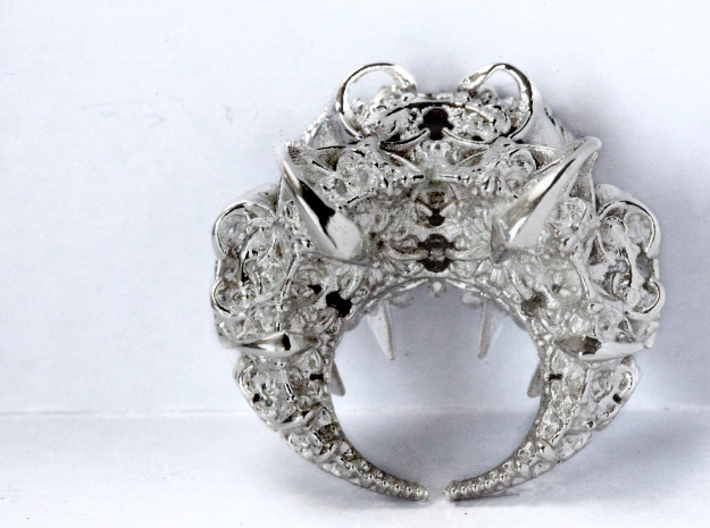 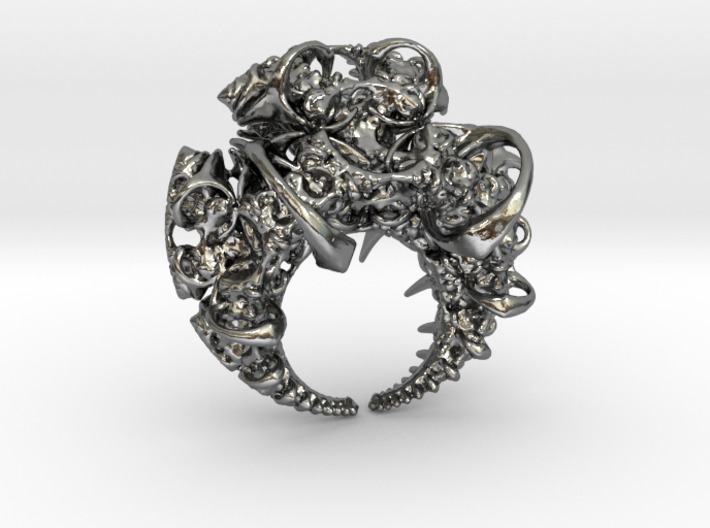 Super detailed fractal beauty 3D printed in Silver/Gold/Platinum to ornament your chest. 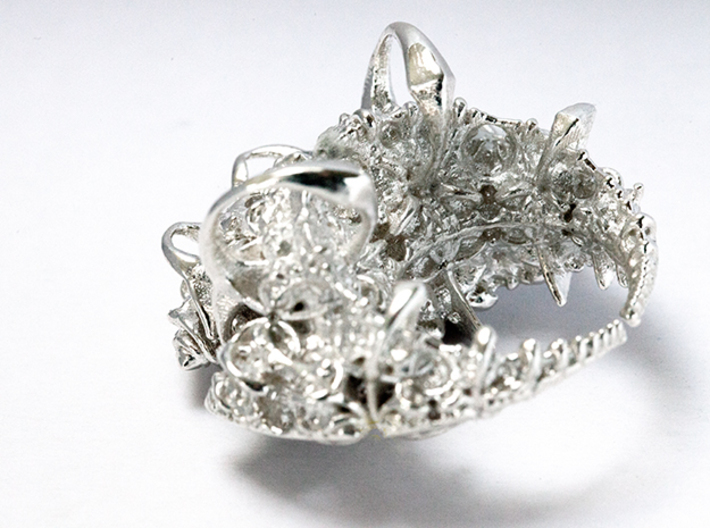 67.4 gram / 2,4 Ounce of Sterling Silver (available in Gold and platinum too). 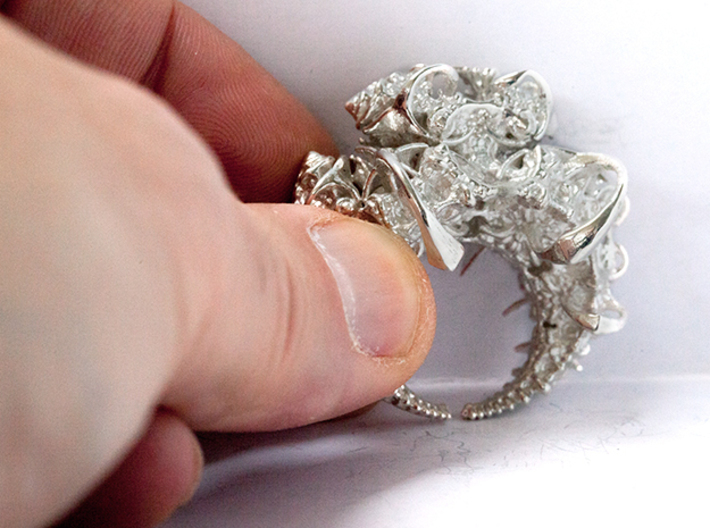 It is obvious it is not from this world when you feel it in your hand! 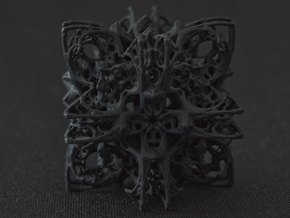 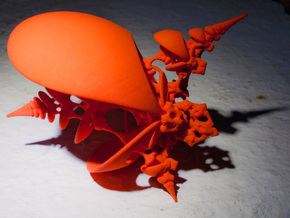 This gem would be impossible to make without 3D printing - Great work by Shapeways! 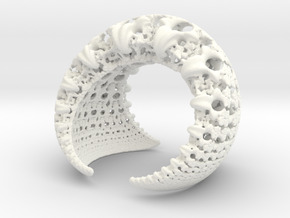 ...so be sure to check out all the images & the spinning 3D view above.